Professor André van Schaik is the Director of the International Centre for Neuromorphic Systems (ICNS). His research focuses on neuromorphic engineering and computational neuroscience. Dr Mark Wang is a postdoctoral fellow. His research focuses on neuromorphic engineering, mixed-signal/analog VLSI design, ASIC/SoC/FPGA design, computational neuroscience, deep network, machine leaning, cognition systems and signal processing. 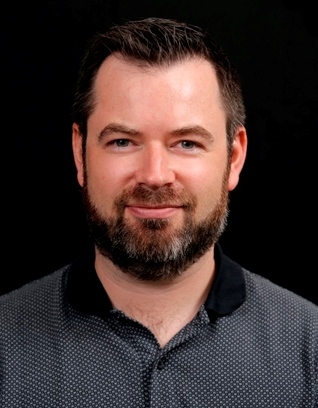 Dr Andrew Nicholson is a Postdoctoral Research Fellow in Neuromorphic Engineering. His research interests include digitally-assisted analog electronics, stochastic electronics and green, low-power electronics. Dr Travis Monk is a Postdoctoral Researcher in Neuromorphic Systems. His current goal is to develop low-power, online algorithms that can detect certain features of interest from the world from event-based cameras. Dr Yossi Buskila is a research lecturer in Neurophysiology. His research focuses on the role of spike propagation delays in the way neuronal networks process informative signals. 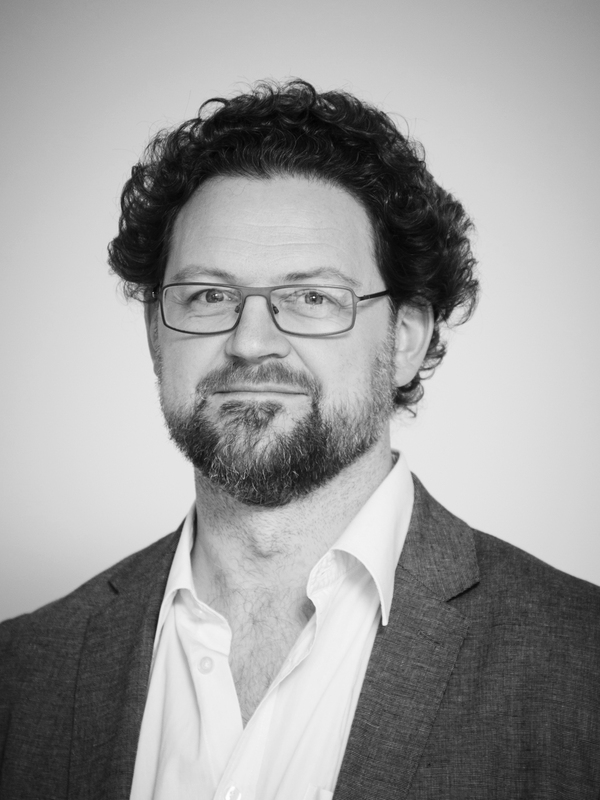 Dr Oliver Obst is Associate Professor in Data Science at Western Sydney University, in Parramatta, Sydney, Australia, and the Director of Research, Quality, and Innovation for the School of Computing, Engineering, and Mathematics. 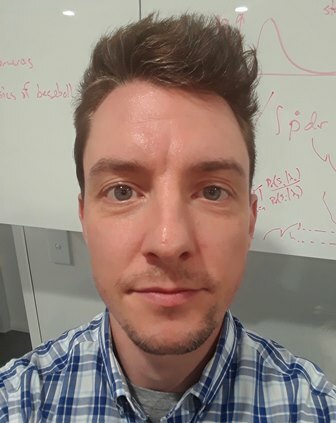 Oliver's research interests include machine learning, neural networks and information theoretic approaches. 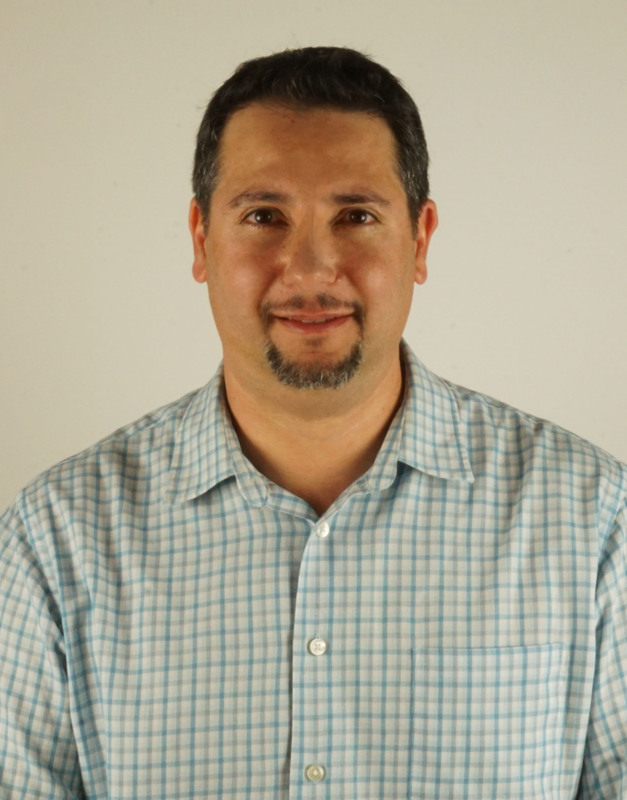 He has experience in data analytics with applications in sensor networks, energy, astronomy, and robotics. He is an a member of the board of trustees of the RoboCup federation (an organisation to foster research and education in AI), and served as a PC member of scientific conferences such as NIPS, IJCAI, and AIStats. Dr Yi Guo is a data scientist who received the B. Eng. (Hons.) in instrumenta- tion from the North China University of Technology in 1998, and the M. Eng. in automatic control from Central South University in 2002. 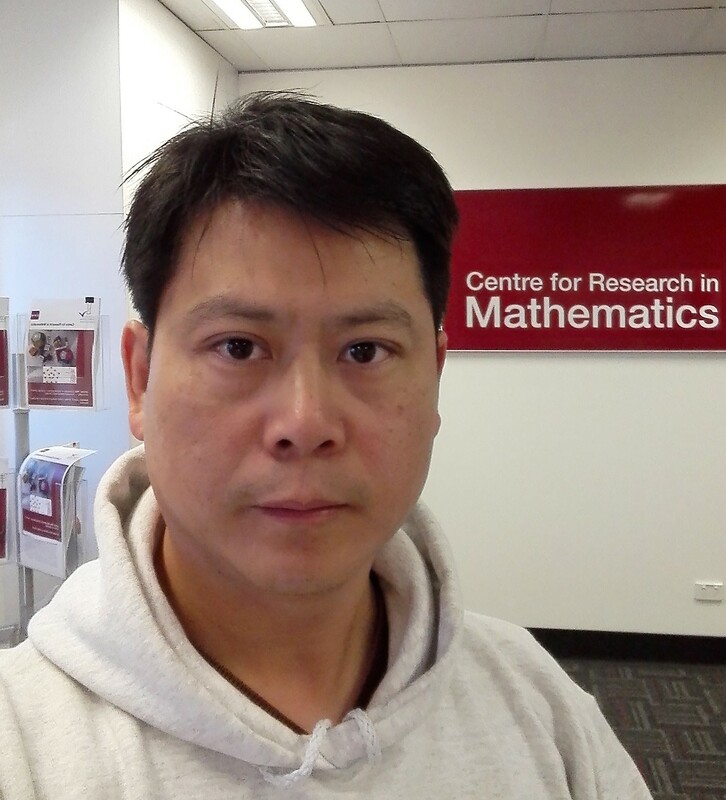 From 2005, he studied Computer Science at the University of New England, Armidale, Australia, focusing on di- mensionality reduction for structured data with no vectorial representation. He received a Ph.D. degree in 2008. Yi's research interests are Machine learning, computational statistics and data science. 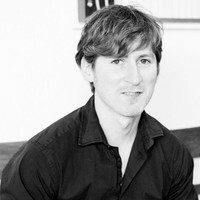 Nick Tothill was educated in the UK, graduating with an MA in Physics from Cambridge, an MSc in Radioastronomy from Manchester, and a PhD in Astrophysics from Queen Mary College, University of London. He has worked in Germany (at the Max Planck Institute for Astronomy), Canada (St Mary's University), the USA (Harvard-Smithsonian Center for Astrophysics), the UK (University of Exeter) and Australia (UNSW). Along the way, he spent a year at the South Pole, running a radio telescope. He joined WSU in 2011 as a Lecturer in the Computational Astrophysics, Imaging and Simulation group, and was promoted to Senior Lecturer in 2015. He became Director of WSU Penrith Observatory in 2018. 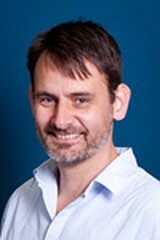 Professor Paul Hurley is a Professor of Data Science at ICNS. His research interests are mathematical signal processing, data science, algorithms, information theory medical imaging and radio astronomy interferometry.